I am interested in the development Walton Gate, Felixstowe in Felixstowe. Set in the Edwardian seaside town of Felixstowe, Walton Gate is located just over a mile away from Felixtowe high street which was voted one of the best high streets in the Annual British high street competition. 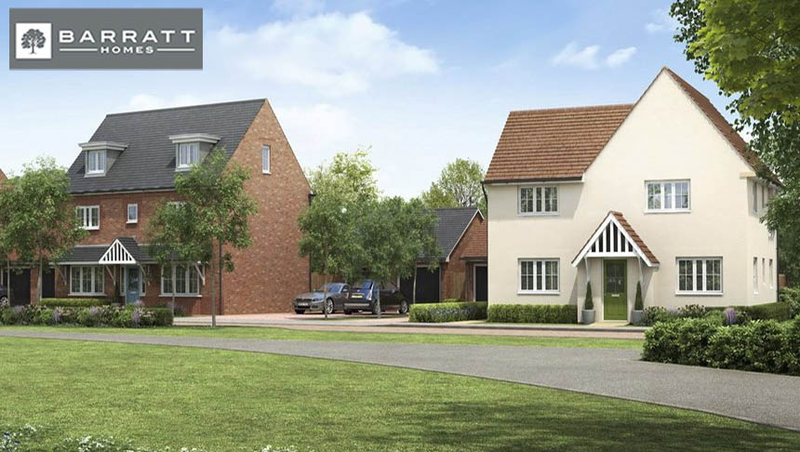 Comprising of 125 two, three and four bedroom homes. Situated at the end of the A14, providing a direct route to Ipswich, Walton Gate is an ideal place to call home. 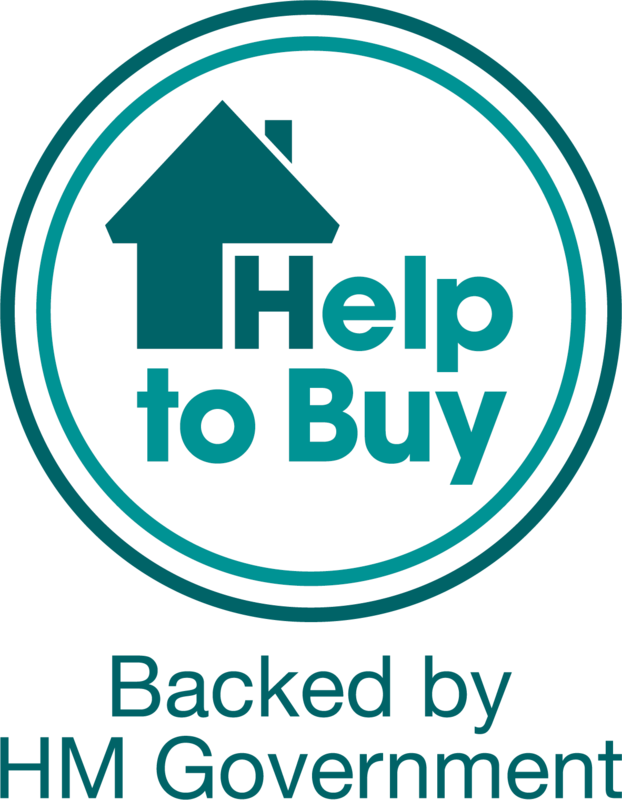 Watch our Help to Buy video now to find out how you could buy with just a 5% deposit.